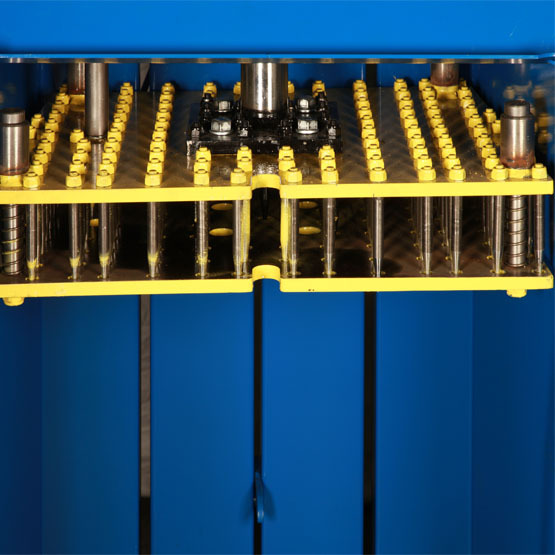 Unique piercing mechanism eliminates the need for removal of bottle caps before bailing. 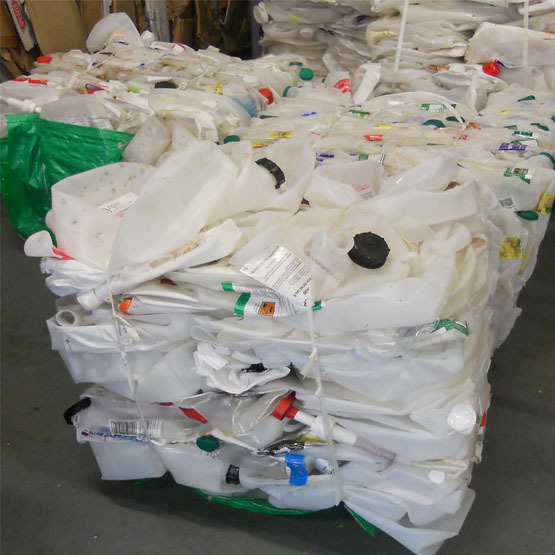 Suitable where there is a medium to large amount of plastic drink bottles for disposal. 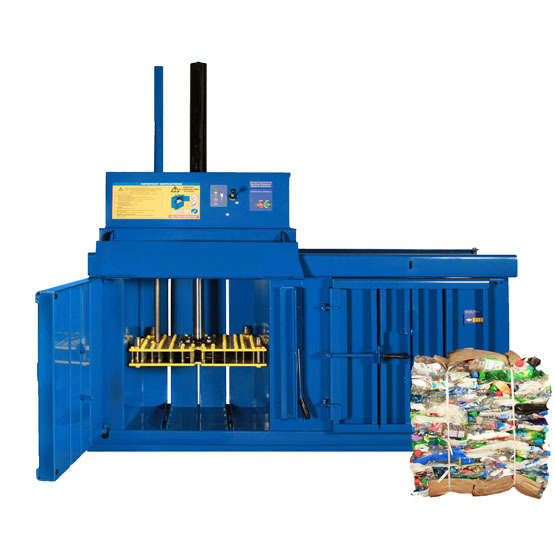 Top loader baler for faster loading of PET bottles. 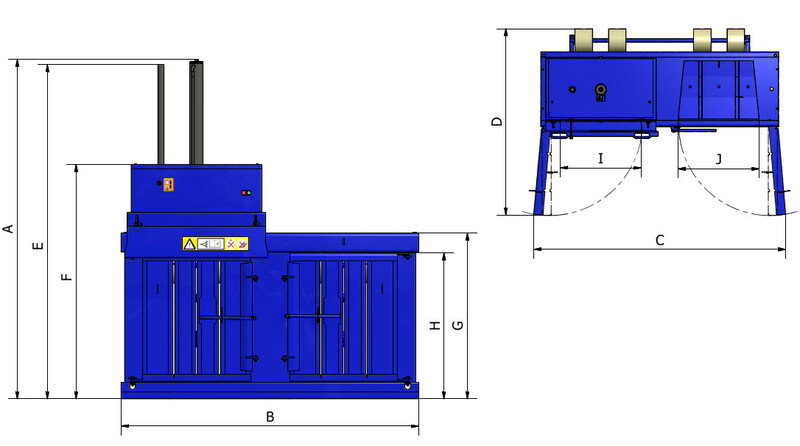 Save time by loading free chamber while machine is in operation. Suitable where height is restricted. 30L retention tank with tap connection for collection of residual liquid left in bottles.